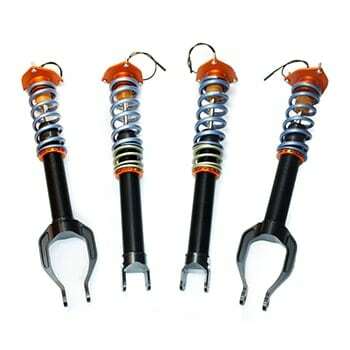 Category: Coilover Kits. 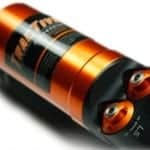 Tags: Tractive, coilover, GT, gtr, r35, nissan. 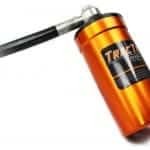 The Road/Track (RT) package introduces the Tractive DDA damper. 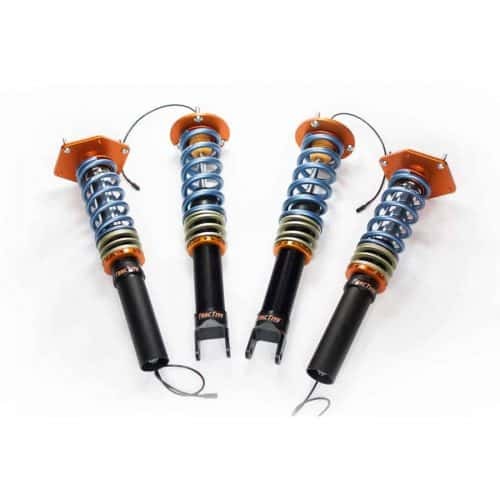 The patented DDA valve offers the fastest, most dynamic, and most consistent damping range of any electronic damper on the market. Responding to commands from the DSC controller in only six milliseconds, the Tractive DDA allows for a more sophisticated tuning file, relying less heavily on predictive control strategies. The mechanical build also sets the Tractive DDA apart from all other class competitors. Offering the finest guide seal, piston, and shim stack arrangement on the market (.01mm guide clearance), the DDA damper withstands heavy load changes with no signs of hysteresis or stiction. 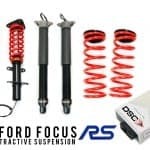 The result is the world’s most versatile suspension system that provides a previously unheard of combination of race-winning performance on the track and daily driver comfort on the street.